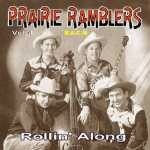 Prolific and gifted songwriters they composed all 21 songs featured here, all recorded in the 1930s. Best are their humorous songs. 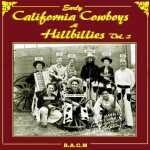 19 tracks from 1930 to 37 by, as the title says, "Classic old time string band music" from this six piece group. 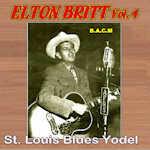 One of the first country artists on record, these songs from his first recordings in 1924 contain a mix of instrumentals and traditional songs in his distinctive high pitched delivery. Brilliant bunch of musicians on this band formed in 1938 by Norman Woodlieff, singer and guitarist who accompanied legendary old timey musician Charlie Poole on his first sessions in 1925. 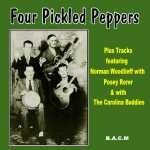 Classic 20s recordings from this influential 4-piece band. The Phipps Family were one of the great interpreters of old timey hillbilly and gospel music, who began performing publicly in the early 1940s and whose performing/ recording career continued through to the late 1980s. 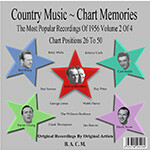 Their style was modelled on that of the Carter Family and they recorded several Carter tribute albums. 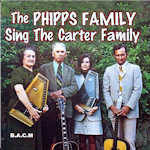 BACM are pleased to present this collection, 23 songs from the Carter Family repertoire culled from recordings the Phipps Family laid down on Starday around 1960. Several of the classics including a superb Wildwood Flower. Impeccable musicianship and great vocals. Fine yodelling on several tracks. 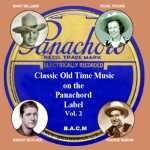 21 tracks of real old time music from 1928-31 by this classic and gifted band. Exceptional duo Bob and Joe from pre-war days. 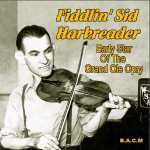 Mandolin and guitar accompaniment they appeared with the Sunshine Boys on many recordings. 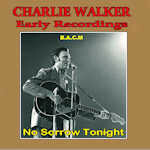 Recorded for Decca records in the USA. 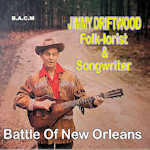 They helped Jimmie Davis with musical backing in his campaign for governor of Louisiana. 27 1940s transcriptions, nice mix of old timey and contemporary hillbilly instrumentals. 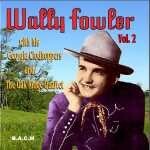 Singer/songwriter Wally Fowler founded the Georgia Clodhoppers in 1943 with a then unknown Chet Atkins as lead guitarist. 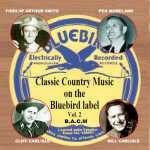 This collection features mainly transcription recordings with the Clodhoppers plus a few later recordings with the Oak Ridge Quartet.